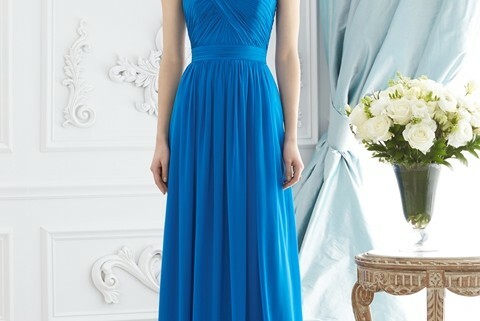 You can select your Bridesmaids dresses from our collection of over 400 styles in up to 76 shades to color your wedding. Many gowns are offered in both short and long lengths. All dresses available in sizes 0-28, with many styles available in a maternity version. The extra lengths can be added. Special rush delivery options available. Flower girl and junior bridesmaids can be coordinated with bridesmaid dresses. We offer best bridesmaids dresses from well-known manufacturers such as Dessy, Alfred Sung, After 6, Studio Design, Jenny Packham, Ashley and Justin, Impressions, Andrew Adela and others. Do you like what you see? Well, we have even more variety in the store, so come give us a visit to take a look at our whole selection of Bridesmaid’s dresses.